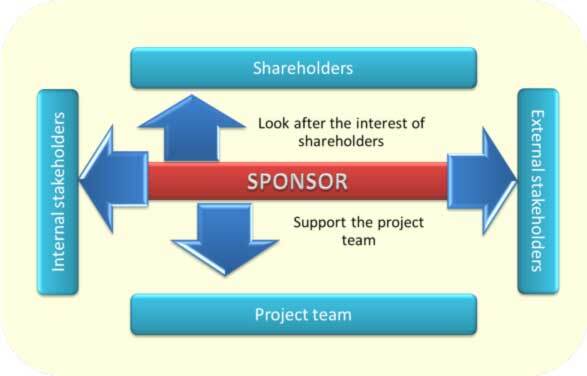 When you're developing or creating a Six Sigma project, you need to have a Project Sponsor. A Project Sponsor is, ultimately, the person responsible for the project and it usually is a senior manager. - Signs off on the resources that are needed for the project.